GYPSY (She wants to twirl at the end... But she just can't... It's her right leg that's bothering her. She does reach out and shake the hand of an audience member in the front... she did the same in Winnipeg. 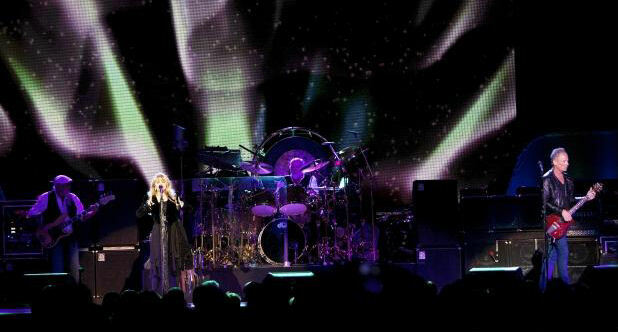 Noticeably missing... the black shawl Stevie's been wearing on this tour during this song.